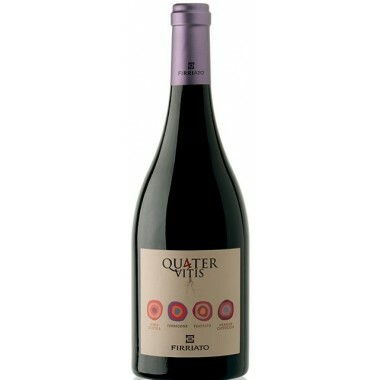 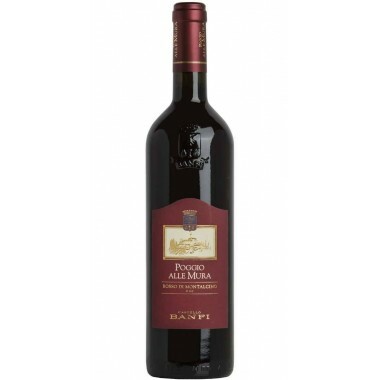 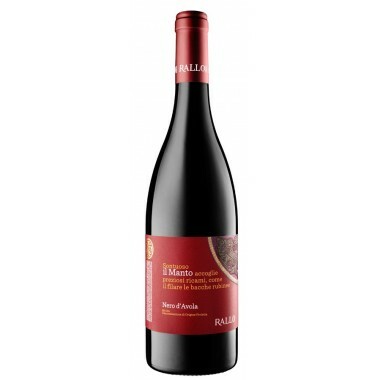 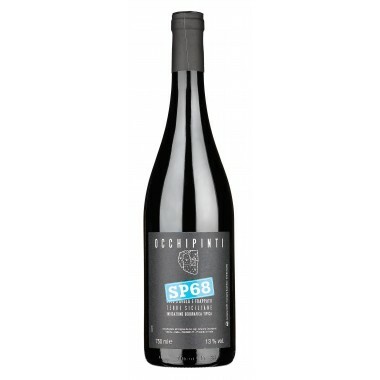 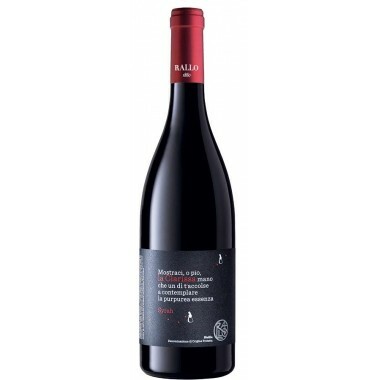 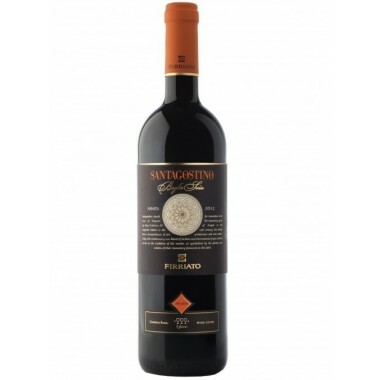 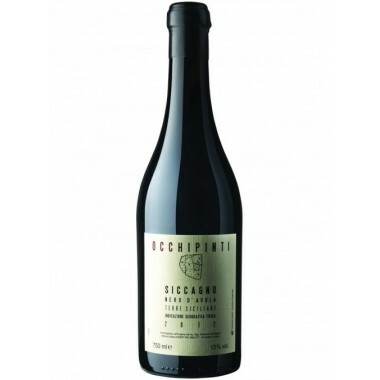 Firriato 2013 Chiaramonte Nero d'Avola - On Offer here | Saporidoc UK. 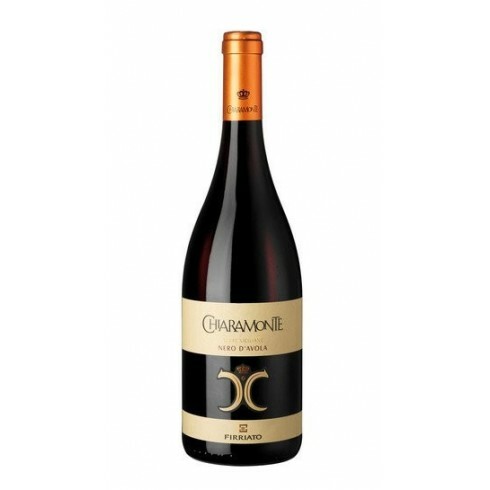 2013 Chiaramonte Nero d'Avola from Sicilian top producer Firrato. 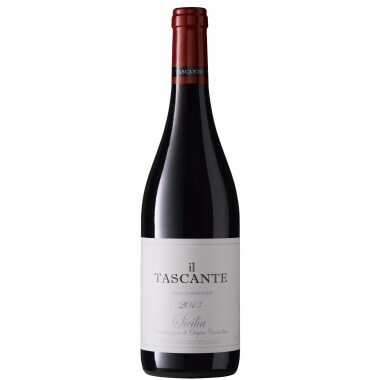 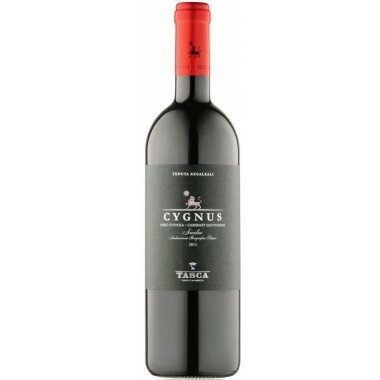 This is an exciting interpretation of Nero d’Avola that evokes all the aromatic qualities of Sicily’s most important red grape variety. 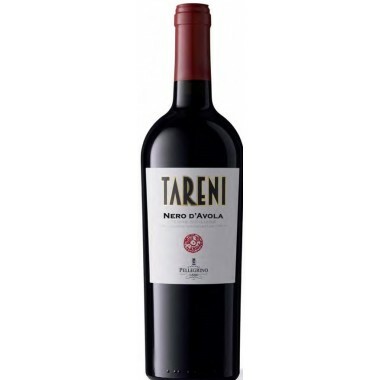 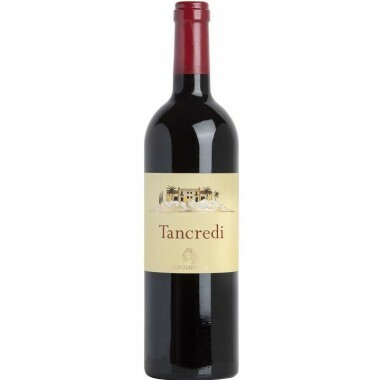 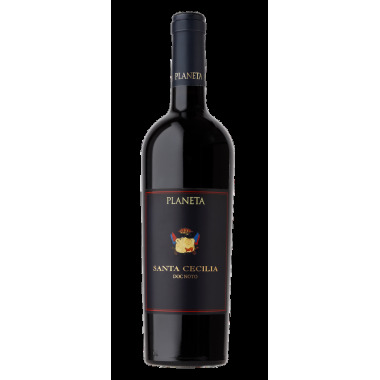 A beautiful everyday wine with a modern structure and complex aromatic profile. 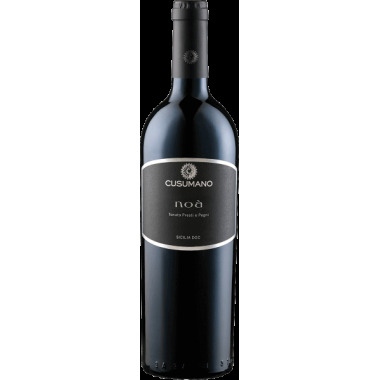 The Nero d’Avola vines for the Chiaramonte Nero d'Avola red wine grow in the vineyards at Firriato’s Tenuta Dagala Borromeo winery near Trapani in Western Sicily at an altitude of 200-250 m. The grapes were harvested by hand, sorted and destalked followed by 10 days fermentation on the skins in stainless steel tanks at controlled temperature. 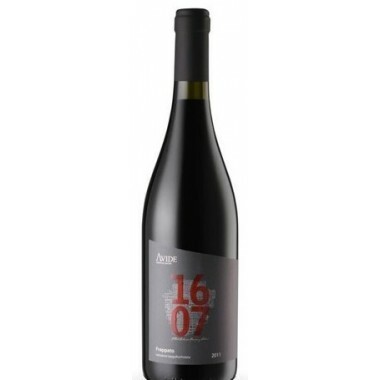 The wine was matured for 6 months in American oak-barriques and 3 months in the bottles. 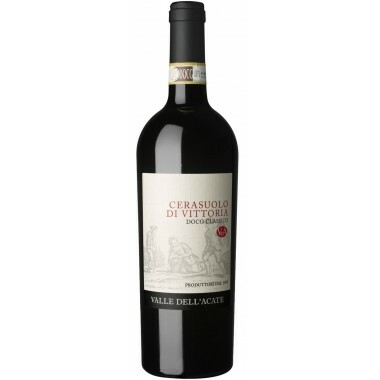 Colour: Intense ruby red with lively purplish hues. 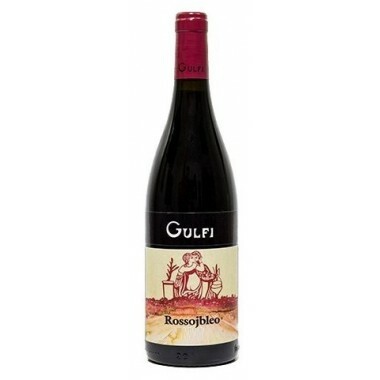 Bouquet: It has an impeccable and fragrant fruit of surprising sharpness that reveals a profusion of scents that alternate in recalling plum and blackberries, black cherries and bilberries, cloves, black pepper, liquorice, dark chocolate and humus. Taste: It admirably blends all its power with expressive delicacy revealing a suave depth; it has an assertive character that is well tempered by the silky and delightful tannins; the match between nose and palate is polished and extraordinary.